Ryan Smith is the Founder & CEO @ Qualtrics, an online survey company with 1,200 employees and a valuation of more than $1bn. They have backing from some of the world’s best investors including the likes of Sequoia, Accel and Insight Venture Partners having raised a $150m Series B in 2014. As for Ryan, there are many awesome things, first, he has built Qualtrics from Utah allowing him to gain perspective outside of the traditional tech bubbles, second, he held off on attain VC funding for many years despite the common belief that it is necessary for unicorn growth and finally he has the most incredible work life balance I have seen and if you have not already you must check out this piece on him in Forbes, it really is a must. 1.) 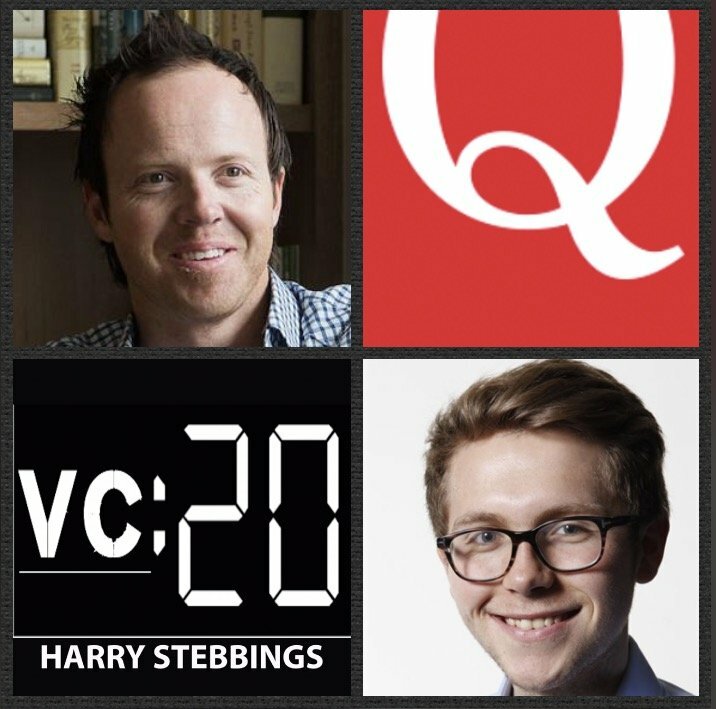 How Ryan made his way into startups and came to found Qualtrics? 2.) Sequoia’s Bryan Schreier states that Ryan’s success is due to running the company on ‘first business principles’. What does he mean by this? How does this affect the way Ryan runs Qualtrics? 3.) Why did Ryan decide to bootstrap the company for such a long time with the likes of Accel and Sequoia looking to invest? What are the benefits of retaining such control? What are the financial requirements to do so? 4.) What makes the best CEO’s? How do they view the internal structure of the company? How do they perceive their role? How do they manage their day and optimise their time? 5.) How does Ryan look to instill ‘radical transparency’ in the organisation? What are the benefits of doing so? Can an organisation ever be too transparent? What are the challenges of such transparency? Pearl believes the latest automotive technology should be available to every driver – whether it’s time for you to buy a new car or not. RearVision is our first step in driving this commitment forward. Pearl RearVision is the only wireless backup camera and alert system that installs in minutes and updates throughout its lifetime. Pearl literally takes less than 10minutes to install and is completely wireless because it’s solar powered. Since RearVision is software based, we’re able to push updates and new features over the Pearl App in the exact same way you receive updates for other apps on your phone. Pearl RearVision is perfect for anyone who wants to upgrade their car in minutes. Pearl RearVision is $499.99 and available at PearlAuto.com. It’s also available on Amazon and through Crutchfield.